IT infrastructure demands are greater than ever before and growing rapidly. 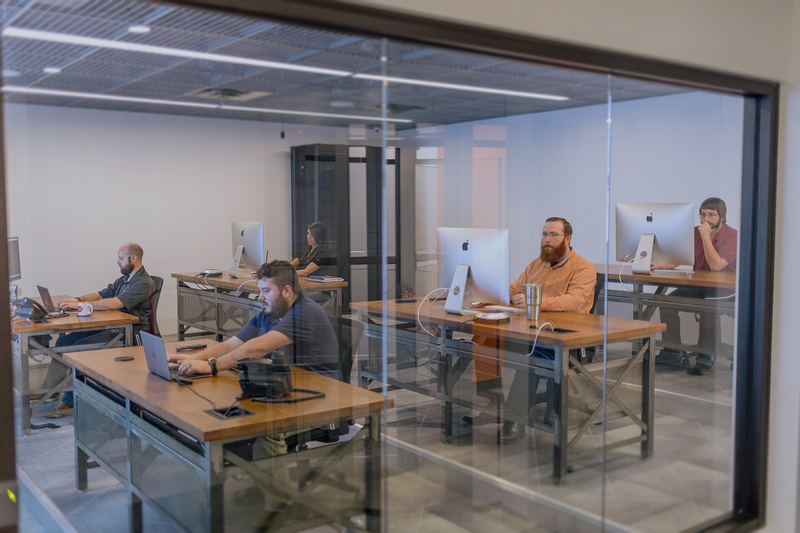 Simple Helix believes in designing, developing and managing our facility for long-term ownership to provide the flexibility for your business to easily expand within a stable and secure environment without relocating your infrastructure. Our technicians are here to serve as an extended member of your in-house team of experts to help deliver the highest standard of performance for your needs. They can perform a wide range of remote management and troubleshooting tasks to keep your business up and running. At Simple Helix, we focus on providing best-in-class support solutions to our customers. Simple Helix understands that people make the product. That’s why our 24/7 technical support team is always on-hand to make sure that you receive the best service in the industry. Our support technicians are experts in the use and configuration of the technologies that you rely on to keep your business running. 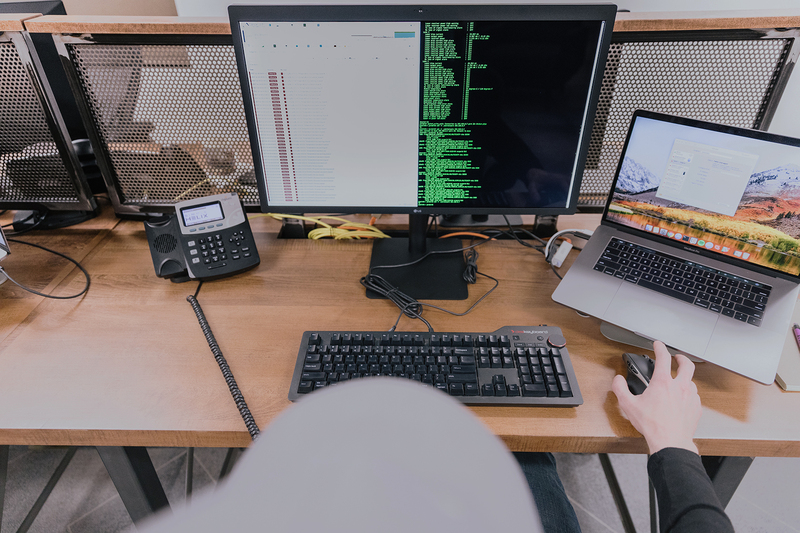 Our Network Operation Center (NOC) securely and seamlessly connects to your infrastructure, providing the most advanced event detection and efficient work flow management. Our network, server and application monitoring services provide detailed metrics and visibility, allowing our NOC monitoring team to react quickly and troubleshoot effectively. Our data center staff of engineers, technicians, and customer care specialists offer onsite technical and logistical support 24 hours a day, 7 days a week, 365 days a year. Simple Helix uses the latest innovations to provide real-time, in-service monitoring of your infrastructure as well as advanced event detection systems that keep your infrastructure operating with no downtime. IT infrastructure requires around-the-clock maintenance, support and crisis assistance. 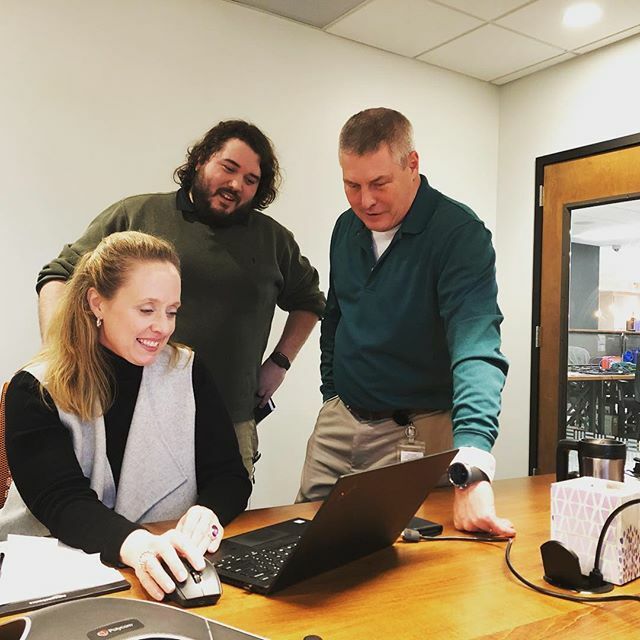 Our Smart Hands experts are your eyes, ears, and hands onsite, offering a full scope of services including remote management, installation, and troubleshooting. 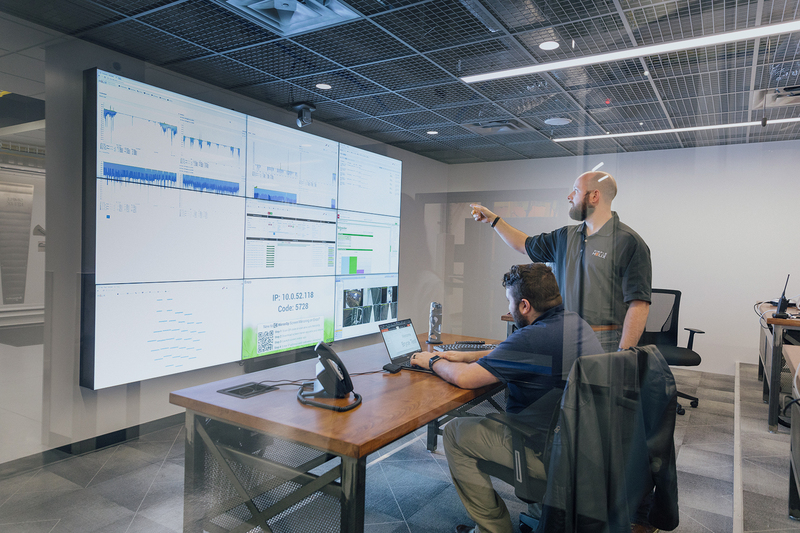 Maximize your data center investment by letting our Smart Hands technical experts assist with a full scope of services including remote management, equipment installation and cabling, logistics support, and asset management. At Simple Helix, we believe that everything grows from being able to take care of the customer and by putting them first. That’s why we focus on providing best-in-class support to our customers. Simple Helix understands that people make the product. That’s why our 24/7 technical support team is always on-hand to make sure that you get the best service in the industry. Our support technicians are experts in the use and configuration of the technologies that you rely on to run your business.